Japan’s financial giant SBI, which has invested in and works closely with the Ripple project, is investing $15 million to assist card wallet maker Tangem in boosting cryptocurrency adoption and ecosystem expansion. The funds will go towards helping Tangem increase the number of “smart notes” in circulation. 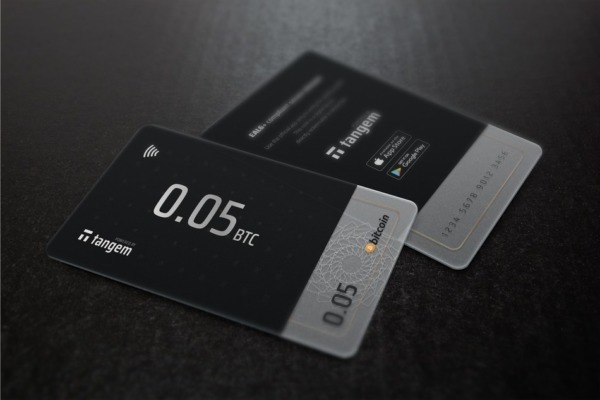 Tangem is a Swiss company that makes cards linked to cryptocurrency wallets, allowing users to spend crypto with the same ease that they would with a debit or credit card. 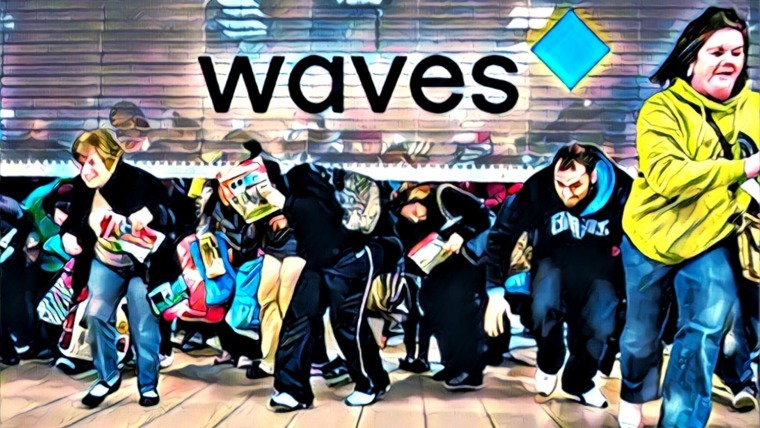 The startup has 2 major products: a smart card, and smart notes that hold crypto and can be spent in the same way as cash, avoiding the transaction fees associated with wallet-to-wallet payments. 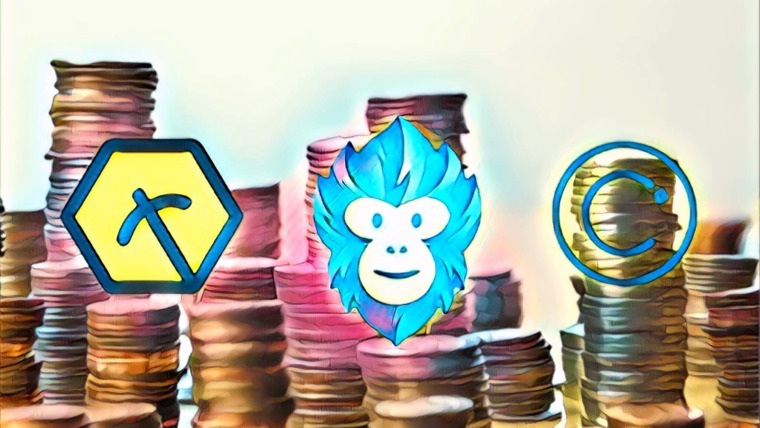 It also plans to add stablecoins, tokenized assets, ICOs, and more to its offerings. Tangem’s hardware wallets feature high-grade security and irretrievable private keys, while its smartnotes allow immediate, feeless transactions that are untraceable – much like cash. 1 million smartnotes have already entered circulation. 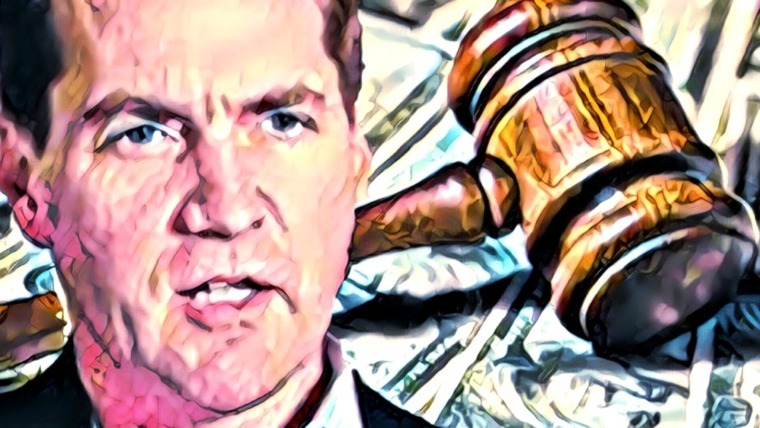 Accessibility and ease of use remain pain points for the crypto space, and a good deal of people have trouble using crypto for day-to-day transactions, as the process is largely unintuitive. The entrance of such forms of transfer as Tangem’s smartnotes could be a solution to this problem. We take the next big step on our mission to bring blockchain to people’s everyday life. In 2018, our technology was proven by the markets after we launched the mass production of Tangem cards for crypto currencies and tokens. With this additional investment in 2019, we will be able to extend our product offering in other industries and provide better support to companies which embrace the idea of physical distribution of blockchain assets. 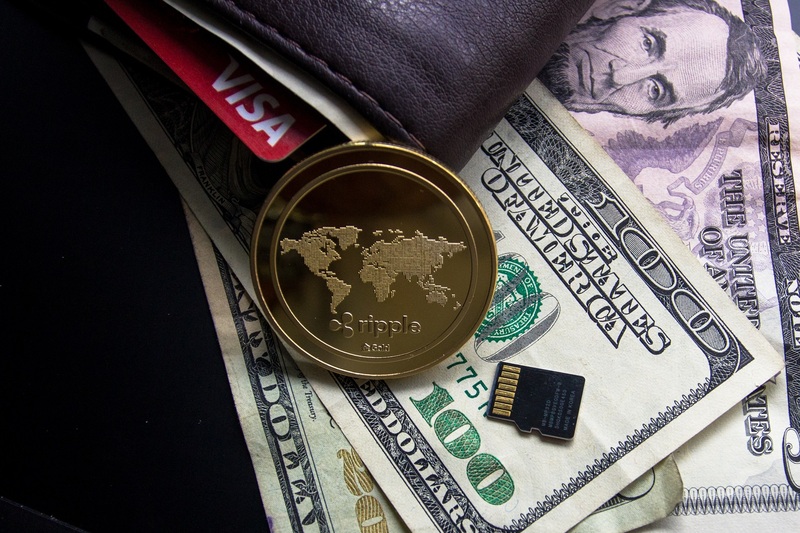 Ripple and SBI have had a long-standing partnership, announcing their intentions to facilitate cross-border payments in 2016. The latter has also added the XRP token to its VCTrade exchange. 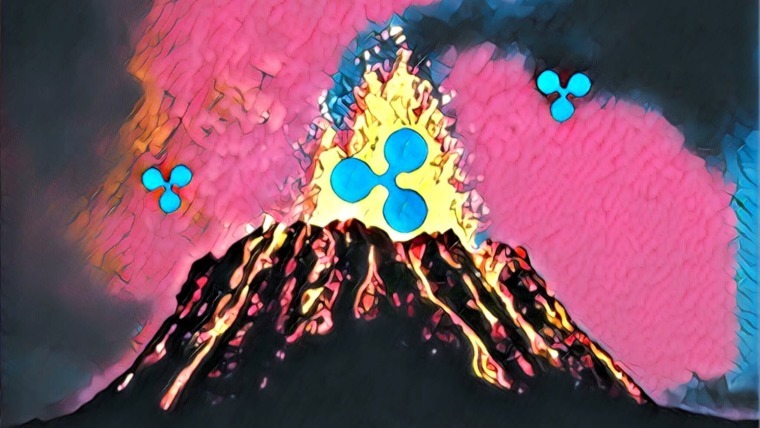 SBI Ripple Asia has also made clear its desire to “use Ripple extensively,” and the incremental additional usage has spurred Ripple to become the second-most valuable cryptocurrency by market cap. A greater boost in exposure comes from several partnerships with financial institutions around the world, many of whom have praised Ripple’s technology for boosting efficiency and reducing costs – being only one of the many reasons why 2018 was an excellent year for Ripple. Over 200 partners have joined the RippleNet, and more are expected to get onboard. Can a digital asset be transferred from the ledger nano s directly to the tangent card/note?